In our first year we’ve raised over £20 million from our platform users for eight fantastic social and environmental organisations – all of which achieved their capital raising objectives. We all know that the positive use of money can help change in the world, and we launched the Triodos investment crowdfunding platform in 2018 to give people the opportunity to do just that. After all, it’s your money, why not take control of it, make a positive decision, and consider investing directly in some great organisations that deliver positive change? Crowdfunding has become big news over the last five years, as it provides an important alternative source of finance for smaller businesses, but many prospective investors wonder how risky it is. At Triodos, we’ve been crowdfunding for over 10 years – well before the term was even coined. So, as we celebrate the first anniversary of our platform, we’re more than happy to be transparent about our track record and tell you more about the impact the investments have had. In January 2018 we were proud to be the first UK bank to launch an online crowdfunding platform and offer an Innovative Finance ISA (IFISA). This meant we could continue offering investors a range of direct investment opportunities in impactful businesses – but in a tax efficient manner through this new, third ISA. In our first year we’ve raised over £20 million from our platform users for eight fantastic social and environmental organisations – all of which achieved their capital raising objectives. The investment opportunities have been diverse – including shares with EIS tax relief, and a range of bonds eligible to be held in the IFISA from 6-year charity bonds to longer term inflation linked renewable asset investments. The number of investors using the website is growing nicely, and this year, we’re hoping to offer an even wider range of ethical investment opportunities to attract more investors. 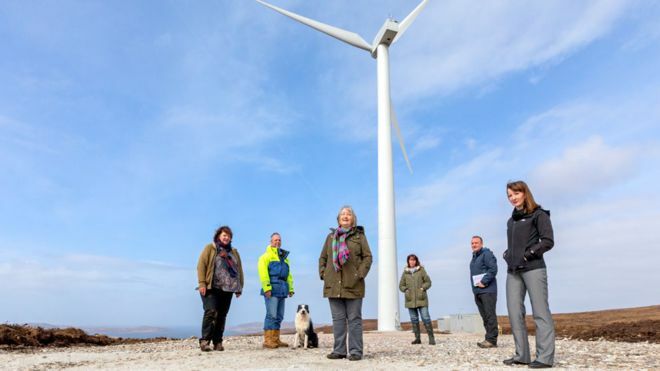 One of the first investment opportunities to be offered was a £1.8m bond for Coigach Community Energy – a wind power project which is supporting a community in the Highlands of Scotland. Since receiving the investment in July 2018, the business has already generated profits to support new community initiatives including new playground equipment for the local primary school and signage to encourage more people to explore the amazing geology of the North West Highlands Geopark. They also have great plans to develop more community and ecotourism facilities in 2019/20. 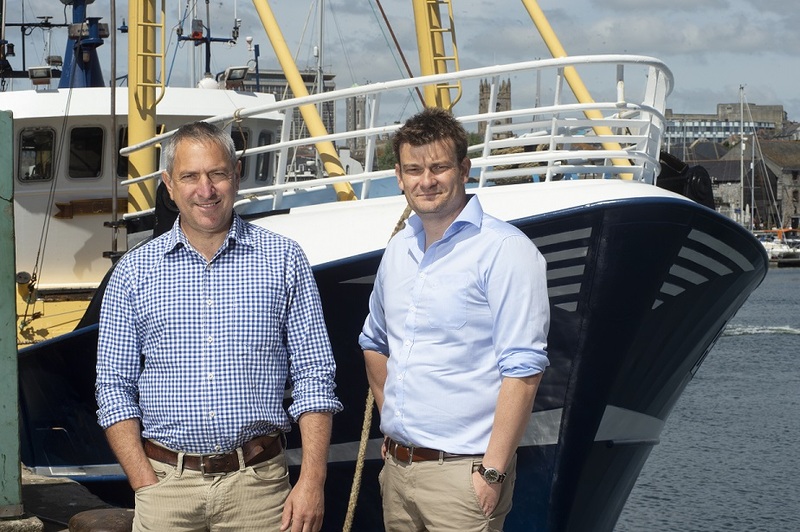 The £640,000 of equity capital raised so far for Devon-based marine technology company Fishtek Marine has been vital in helping this pioneering business achieve a doubling of sales of bycatch mitigation products. All the company’s products are truly ground-breaking and are designed to protect marine wildlife in the UK and throughout the world from entanglement in commercial fishing nets. As we’re looking ahead to an exciting future in 2019 and beyond, we think it is important to be equally as transparent in our crowdfunding activities as we are in our banking operations. We think this is important for the whole of the crowdfunding sector and are happy to take the lead. 63 transactions raising £153m of risk capital for 40 different organisations. The overall investor return (after any losses and before tax relief) across all these transactions is currently 5.4% per year. We are proud of this performance, because our track record shows that ethical investment is working. Of course, in addition to a decent financial return, our community of investors know that their positive investments have helped to combat climate change, improve social inclusion and benefit the planet. Some might suggest that a 15-year average financial return of 5.4% per year is solid but perhaps unexciting compared to returns targeted by (say) a venture capital fund. Well, we make no apology for this for a very good reason. We see our job to structure and promote investments which are fair and work for both the organisation raising the finance and the investors. Most of our charity bonds and community renewable energy bonds are offered at an affordable 4 – 6% per year, so the average 5.4% per year return across the 63 transactions is broadly on target. It’s important to recognise that investment in unlisted shares and bonds issued by small to medium sized enterprises carries risk and it is possible that not all investments achieve their objectives. When we reviewed the 63 transactions, we noted that four have failed and two of the share issues have almost certainly reduced in value. Overall however, we are satisfied with a relatively low capital loss ratio of 2.4% of total funds raised. This strong performance is testament to our rigorous client selection process and the thorough due diligence carried out on all Triodos investment offers by our experienced corporate finance team. We hope to report back mid-year on further successes from our crowdfunding investments. 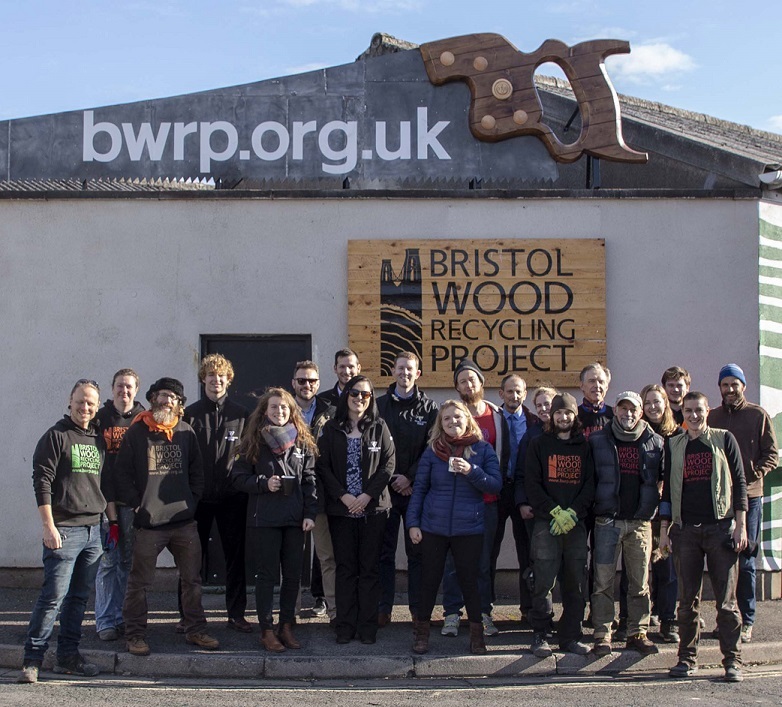 In the meantime more information on crowdfunding through Triodos and a range of investments, such as Bristol Wood Recycling Project which offers our lowest ever minimum investment of £50, can be found on our website. Please note, your capital is at risk through these investments. The investments may be long term and are not readily realisable. Learn more about the risks.